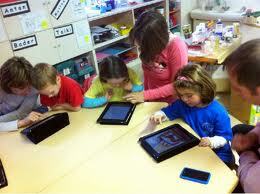 Bring your own device (BYOD) is rapidly spreading throughout schools all over the country. It started out as a popular trend, but it looks like it’s here to stay. If your school hasn’t implemented a solution to integrate mobile devices onto your school wireless network yet, watch out. The BOYD bandwagon is here, get on it or get run over by it. Before you get started with BYOD, check out these 10 Do’s and Don’ts of implementing BYOD on school wireless networks. 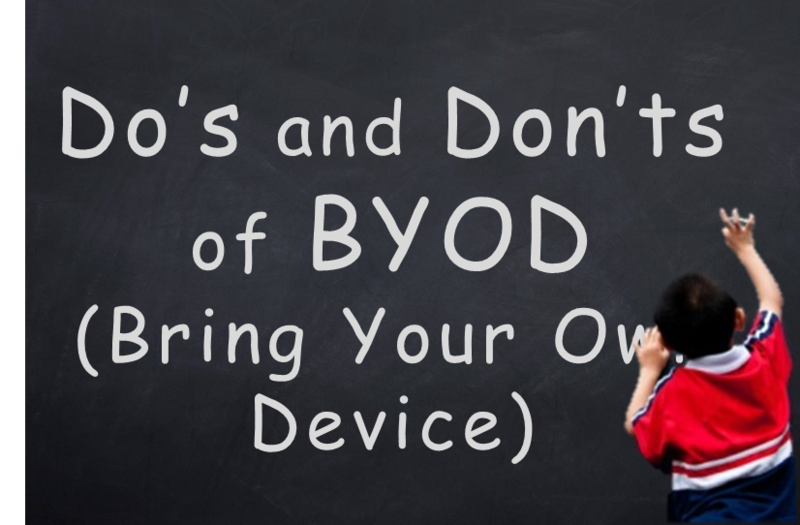 It’s important to let everyone know exactly why your school will be implementing a BYOD program. In order to get everyone on board and as excited about this new program as you are, they need to understand how BYOD will impact students learning. Explain the goals of the BYOD program and the benefits and be prepared to answer a lot of questions and address possible concerns. Your BYOD solution should definitely include role based access control. This means your system must have directory services integration and be able to assign roles to users, such as student, teacher, guest, staff, etc. Then use that information to segment user groups based on role, and limit what they can access. You probably don’t want to allow your students’ access to the internal servers like you would a teacher. With all those devices that will be accessing your school wireless network, and all the applications that will be running on those mobile devices you obviously need a way to manage this. Mobile device management (MDM) is crucial for any network supporting BYOD. It provides control of you can manage access to applications and programs. There are plenty of possible problems and risks associated with bringing BYOD into schools. Things like applications may not be universal across all platforms or overloading your school wireless network are potential issues, but properly planning ahead can help avoid these issues. So, don’t ignore them, plan ahead to avoid them. Schools need a school wireless network that is easy to manage and configure, across multiple campuses, from a central location if needed. Centralized management can help ease a lot of the load on your IT staff by merging bandwidth management, WAN optimization, and application acceleration into a single network appliance. Traditional firewalls are simply won’t cut it anymore with this new generation of users with new applications and security threats. Therefore, next generation security is a must since it stops threats, helps conserve network performance, and prevents data leakage. It incorporates firewall, intrusion prevention, and application identification and control. Getting educators on board can be tricky. Not helping them prepare and providing training form BYOD can cause a real issue though. Take the time to help teachers figure out a plan for BYOD and how they plan to integrate mobility into their lesson plans. Make sure they are comfortable with the application and using devices in the classroom before you allow student BYOD access too. 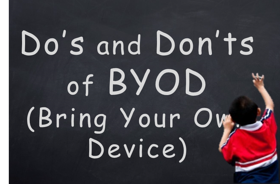 This cannot be emphasized enough…please DO NOT forget the BYOD policy. 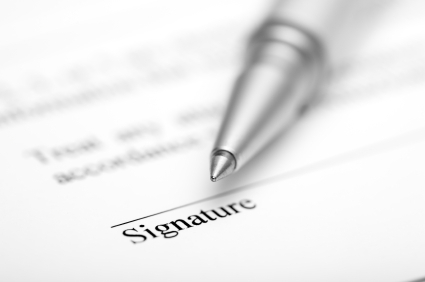 Having a clear, well-thought out policy ready is essential for BYOD success. It will prevent your IT staff from being overwhelmed with questions and set expectations and acceptable use. Make sure everyone not only reads it, but also signs it as well. In today’s school environment the old coverage model for school wireless networks won’t cut it. For BYOD, your school needs wireless access that is widespread with adequate coverage as well as capacity to effectively support many devices. What’s the point of allowing all these cool gadgets if the school wireless networks hasn’t been prepared to support them? Choosing the right wireless network vendor is essential. Interview multiple wireless network vendors in depth to get an accurate evaluation of whether they can address your schools specific needs. 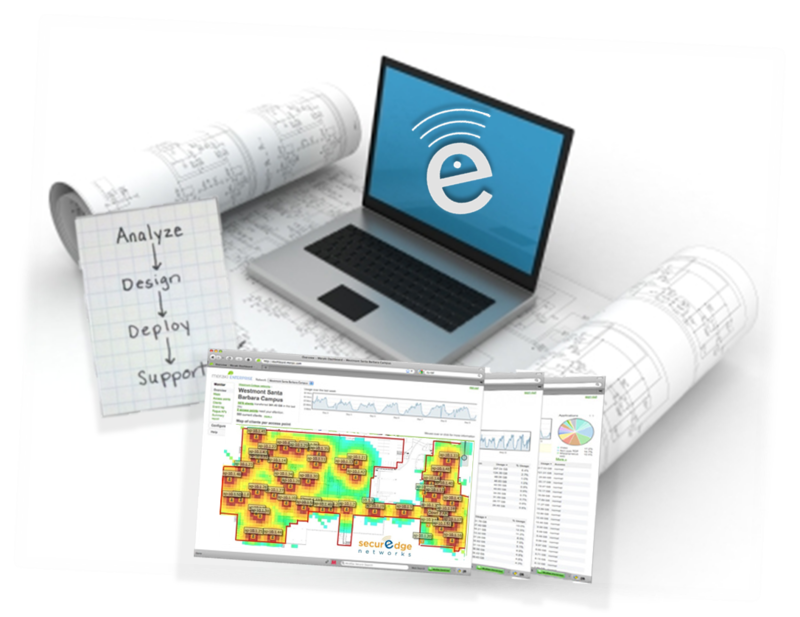 You want someone who specializes in school wireless design and provides a whole solution that is scalable so your school is prepared for the future (which we just so happen to do I might add J ) By selecting the right school wireless design specialist you can embrace BYOD with confidence. Here at SecurEdge Networks we are experts in designing and deploying the best wireless network for your school. We have worked with schools all over the country and are experts in school wireless design. If your school is considering BYOD, please feel free to contact us here with any questions or for a free consultation. Our goal is to be a resource for you. Good luck!